This is a past event. Please join us for Web Summer Camp this year. Enjoy the relaxing morning and evening activities in a good company on the sunny coast! Every good conference must start with hanging out and getting to know each other. 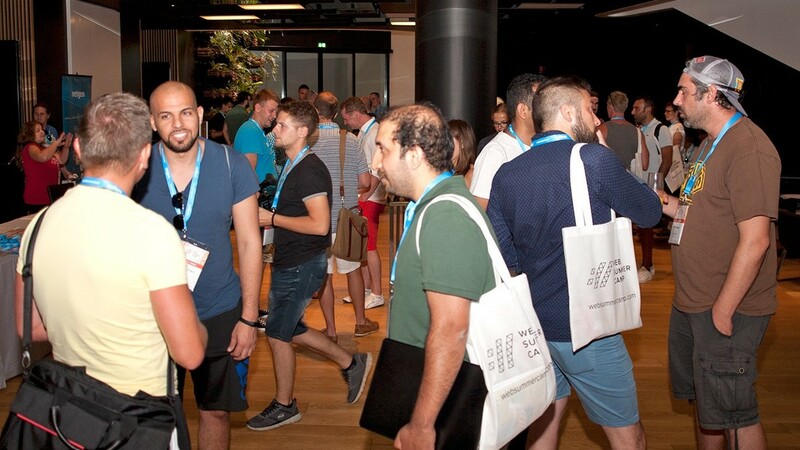 That is why on Tuesday evening we are having Welcome Drinks, along with an active Help Desk, where you can get help if you are having problems with your setup, and Early Registrations! Join us for Wednesday and Thursday dinners at the wonderful Oleander restaurant next to the Hotel Eden pool and the romantic promenade. 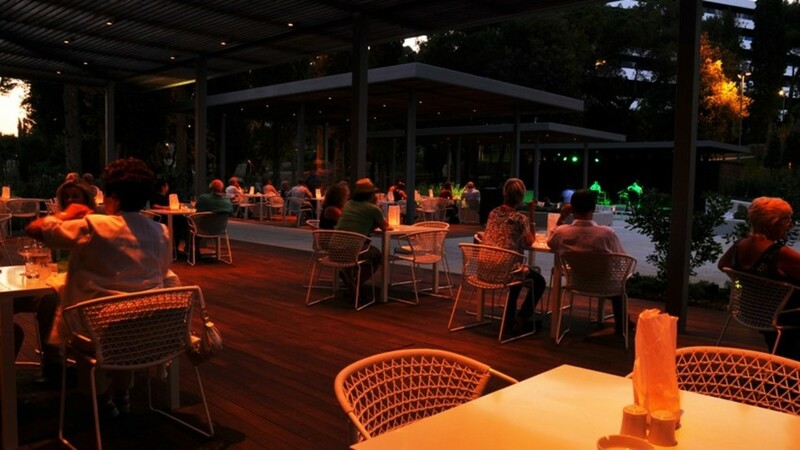 Enjoy the lovely ambience of the restaurant's terrace in the pleasant company of other participants and companions. *Dinners are in the ticket price! Do not forget to wear your websc pass at all times! *Dinner is in the ticket price! Do not forget to wear your websc pass at all times! 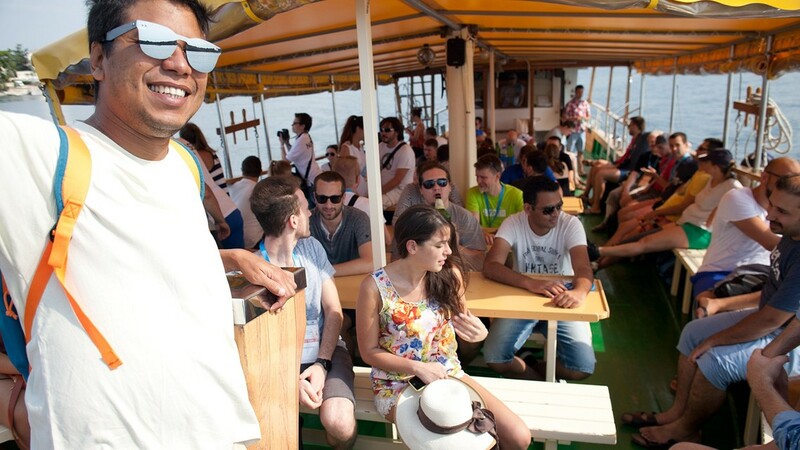 After 3 days of learning and improving your skills, you deserve a relaxing day at the boat trip with lunch on board! *Boat trip is complimentary! Do not forget to wear your websc pass at all times! Web Summer Camp is © by Netgen. 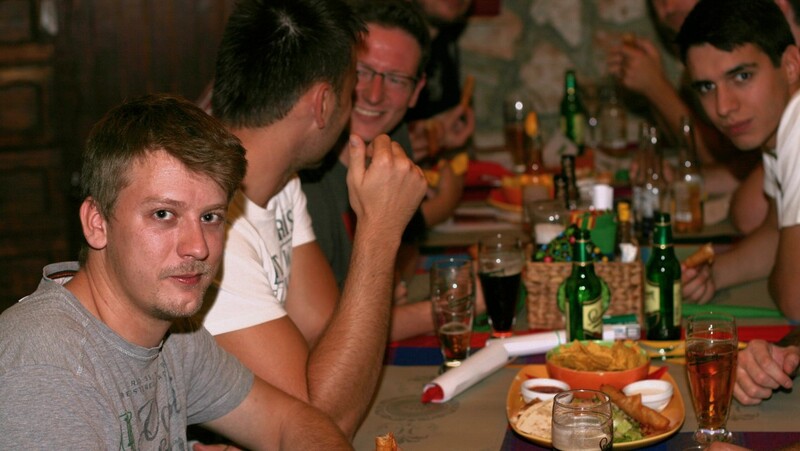 Main organizer is Netgen with the logistics support of Salsa Adria Productions.